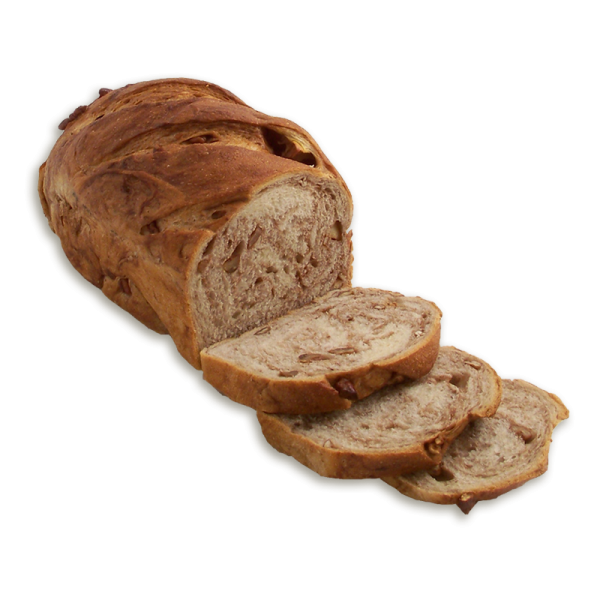 A soft, slightly sweet bread with the warm spice of cinnamon-sugar and chunks of sweet apples. Pecans add the perfect complementary crunch! 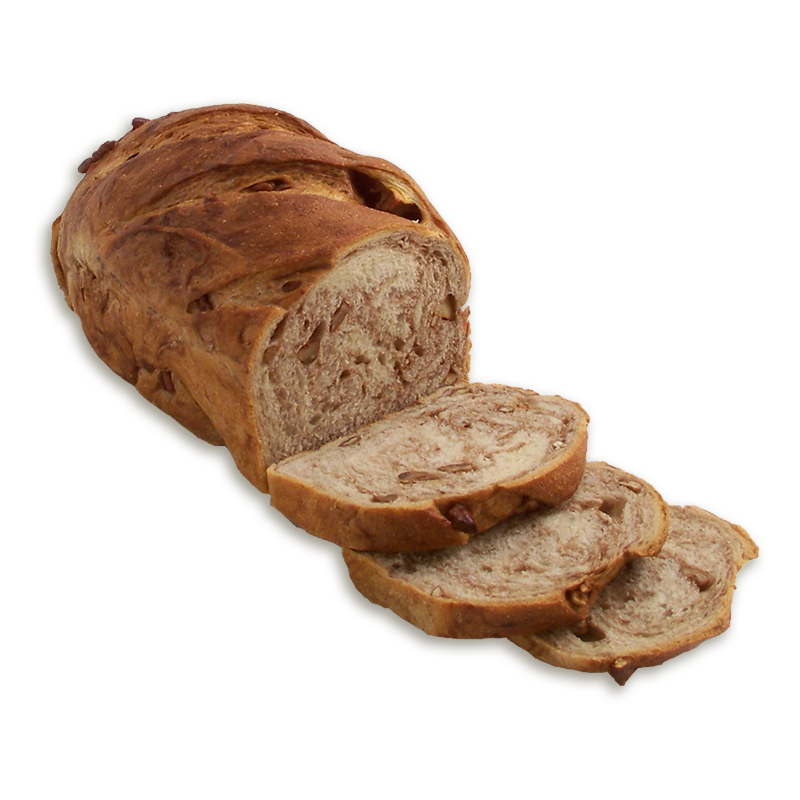 UNBLEACHED UNBROMATED WHEAT FLOUR (WHEAT FLOUR, MALTED BARLEY FLOUR), WATER, APPLES, HONEY, PECANS, SUGAR, BROWN SUGAR, SALT, YEAST, CINNAMON, ALLSPICE.